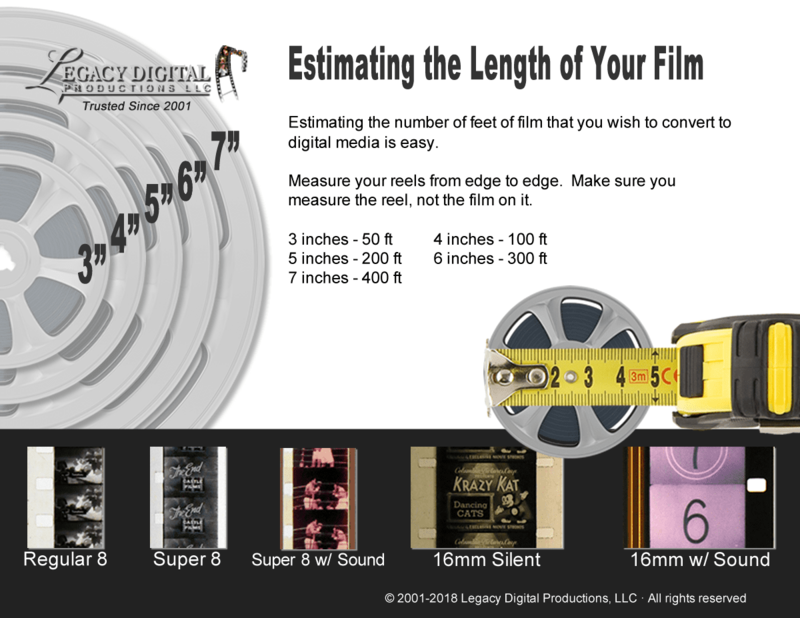 Scott and Legacy Digital did an amazing job of converting 4,000+ feet of 1960’s 8mm film on 45+ separate reels to Blu-ray DVD and an external hard drive. I’m only part of the way through the first of 3 DVD’s and just what I’ve seen already is worth more than what I paid. 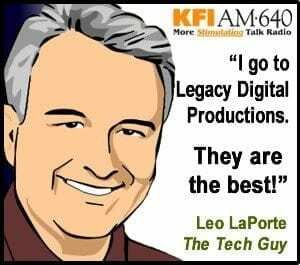 I researched digital conversion services thoroughly before deciding to use Legacy Digital and they exceeded my high expectations. Great communication throughout the process with no surprises (other than how amazing these movies that I haven’t seen in 40 years turned out). Thanks!